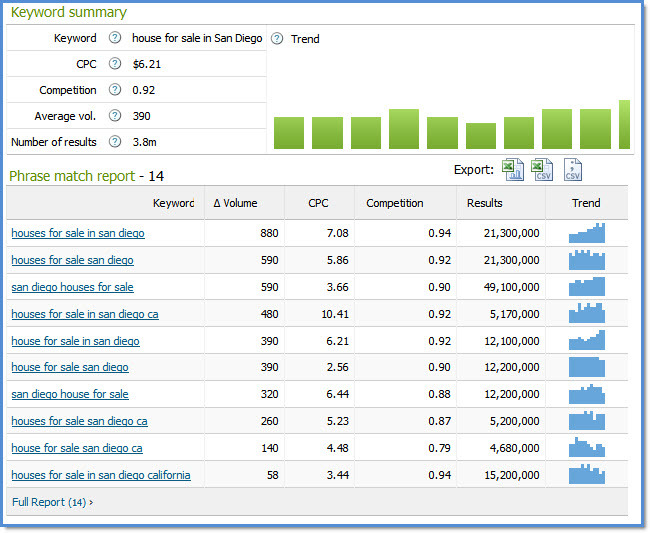 SEMRush, although not new to the marketplace, is a very popular analytic seo tool extension for Firefox and Chrome. Oftentimes, we like to wait and see how users respond to a tool before providing our own 2 cents. Will it survive against tools like SpyFu, Compete, Quantcast? Does it actually offer something new and useful? Since our experts have been using this tool for years and it's officially had over 2 million downloads it's safe to say that the consensus is in. What Sets SEMRush Apart From Other Tools? One of our favorite features of SEMRush is that they add cost per click and estimated traffic volumes near each keyword. Instead of just showing the traffic distribution to each site, this tool can list keyword value distribution for the sites. SEMRush offers a free version that is very comprehensive and feature-rich. Their paid version, which you can pay for monthly, or on an “as needed” basis, comes with enough additional features to make it worth exploring. SEMRush relies on Google’s keyword tool for their data, and at present, their database is comprised of 80 million keywords spread across about 39 million domains. Stalk your Online Competition with these 9 Tools!